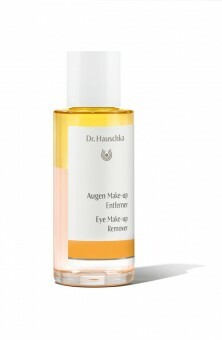 Application: Shake the Eye Make-up Remover before use to combine the oil and water phases. Moisten a cotton wool pad and gently wipe across the eye working outwards. 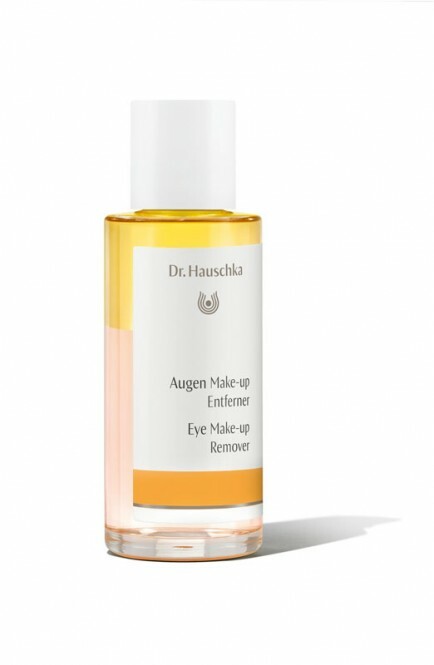 If necessary, leave on briefly and allow to work. 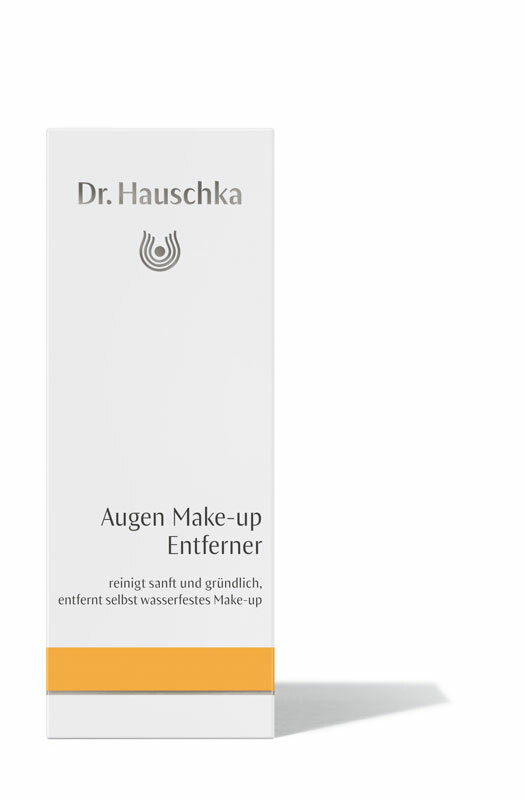 Next, use Dr. Hauschka Cleansers to remove any dirt and make-up from the rest of the face. Dr. Hauschka Facial Toner and Serum optimally prepare your skin for its nightly regeneration phase.